The module will give you greater towing power, making overtaking effortless and much safer. 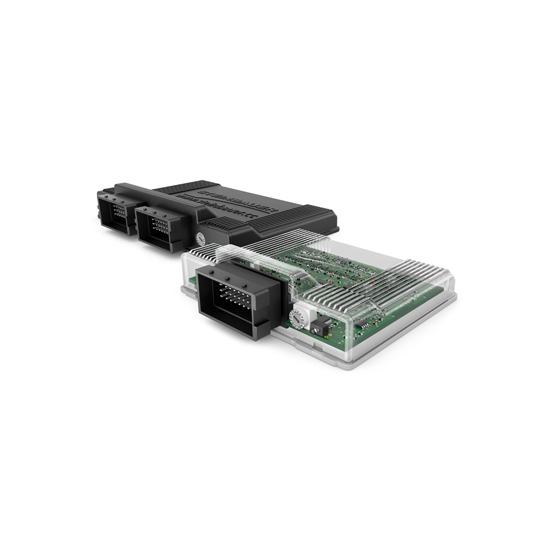 The STEINBAUER module gives an additional 20% increase in power and torque as well as a 10% improvement in fuel economy. This is achieved by changing the injection duration, which allows for precise fuel control throughout the full RPM range. Injection duration is achieved by adding pulse width to a signal (i.e. at the end of injection) not by changing timing – that is best left to the factory ECU. Many products on the market claim to increase power and torque, these products use simplistic technology that increase rail pressure, which can cause major engine failure. 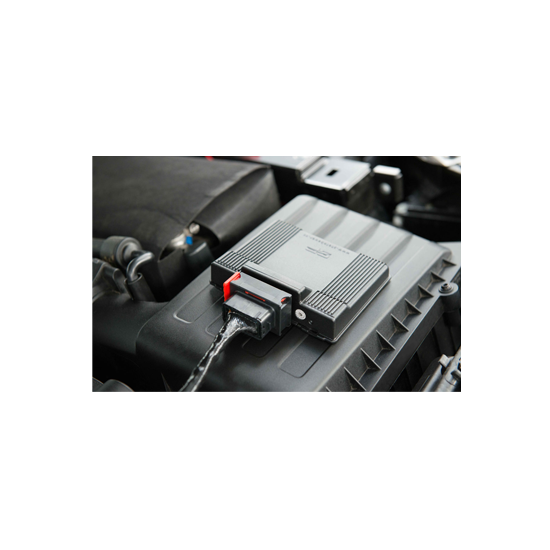 The STEINBAUER module does not interfere with common rail pressure making it the best and safest choice for your engine. The STEINBAUER module is a quality product that has been tried, tested and sold worldwide. You can install a switch on your dash that enables you to turn your STEINBAUER module on or off if needed. 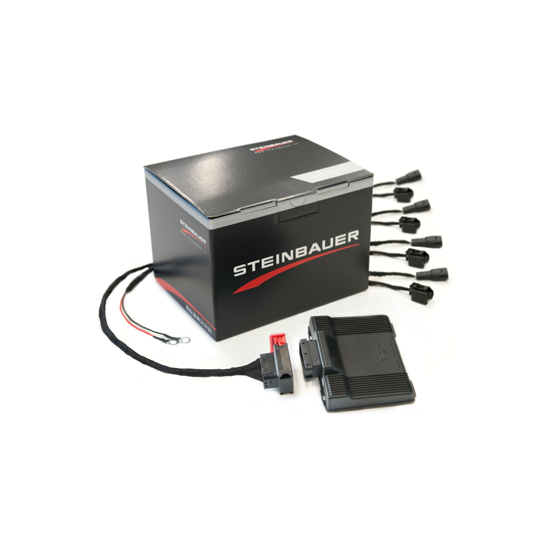 Would you like your STEINBAUER Performance Module fitted by one of our experts?